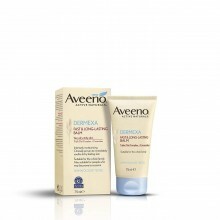 Adults, children and babies prone to very dry itchy skin are subject to regular irritation which can drastically disturb their daily life. 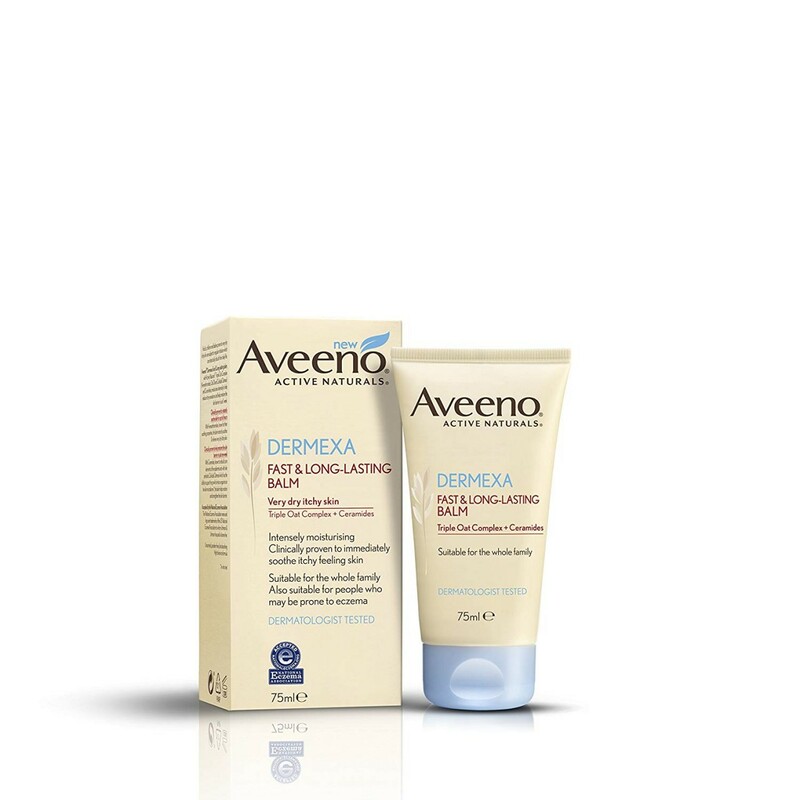 Aveeno Derma Fast & Long-lasting balm, with Active Naturals Triple Oat Complex (Avenanthramides, Oat Oil and Colloidal Oatmeal) and Ceramides, moisturizes intensely to help reduce itchy sensations and helps restore the skin barrier in just 1 week. Clinically proven to instantly soothe skin for up to 6 hours - With Avenanthramides, known for their soothing properties, and added emollients, the balm instantly soothes & relieves very dry itchy skin. Clinically proven to help restore skin barrier in just one week - With Ceramides, known to rebuild core elements of the epidermis and with skin prebiotic Colloidal Oatmeal which has the ability to support the growth of micro-organisms in the skin microbiome*, the formula helps restore and strengthen the skin barrier. Importance of balancing the skin microbiome: The skin microbiome, which is composed of micro-organisms naturally found at the skin's surface, is known to be altered in very dry itchy skin. It is not only important to restore the skin moisture barrier but also to improve the balance of the skin microbiome to keep the skin hydrated and protected. Aveeno has been studying oats for over 40 years and has recently discovered new properties of Colloidal Oatmeal: it is a skin prebiotic that supports the growth of micro-organisms in the skin microbiome.